The Grafton Inn is one of the oldest operating Inns in the United States, dating back to 1801. The Inn is uniquely situated in the heart of the Grafton village historic district which received special mention in the best-selling travel book “1000 Places to See Before You Die” and is also listed on the National Register of Historic Places. 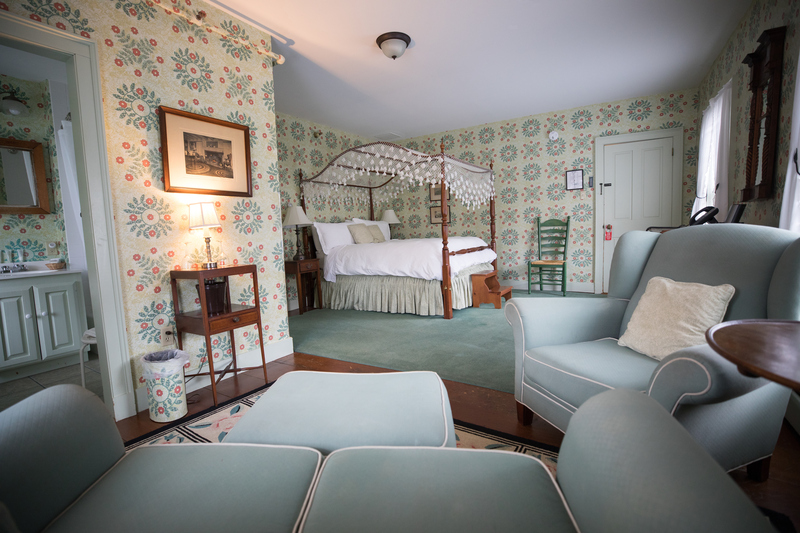 The moment you walk through the front door of our welcoming inn you’ll discover that you’ve stepped back in time. The decorative theme is a mixture of early American and English antiques with some reproductions. Each of our 45 guestrooms is individually appointed and offers the comfort and luxury you would expect from an inn whose reputation for hospitality is renowned. 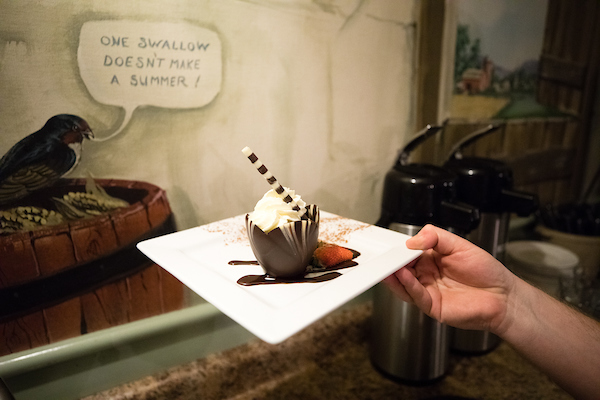 A stay at the Grafton Inn offers a truly authentic Vermont experience. 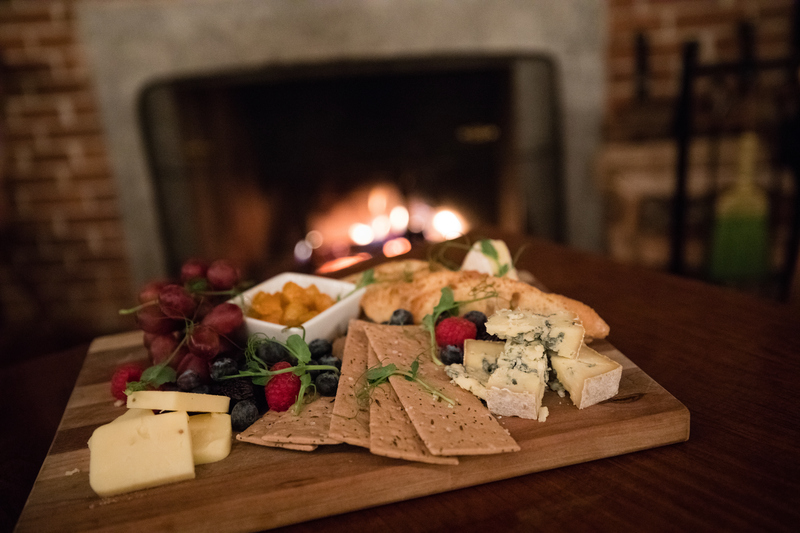 Take a romantic stroll along the quiet tree-lined streets, shop at one of our fine art galleries, and sample award-winning cheeses made at our very own Grafton Village Cheese Company. 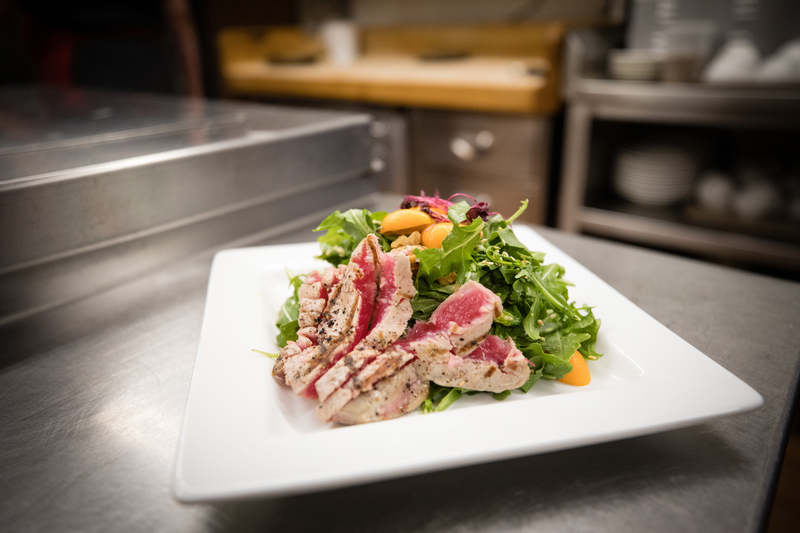 We support Vermont’s local farming community with superb “Farm to Table” dining in our Old Tavern Restaurant and offer more casual fare in our Phelps Barn Pub which features local micro brews on tap. Come on Thursday night’s and enjoy our very popular $12 “Burger & Brew Night”! 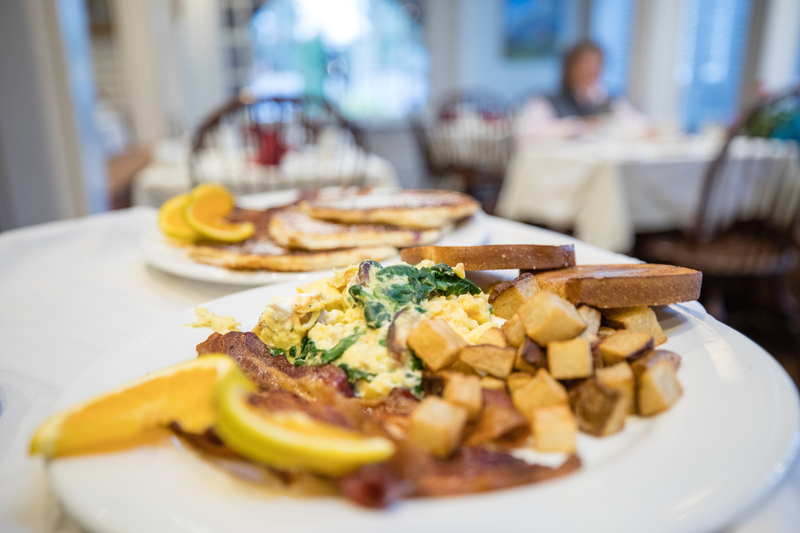 A complimentary hearty Vermont breakfast is served each morning in our Garden Room. Each day also includes afternoon tea and cookies for all to enjoy. 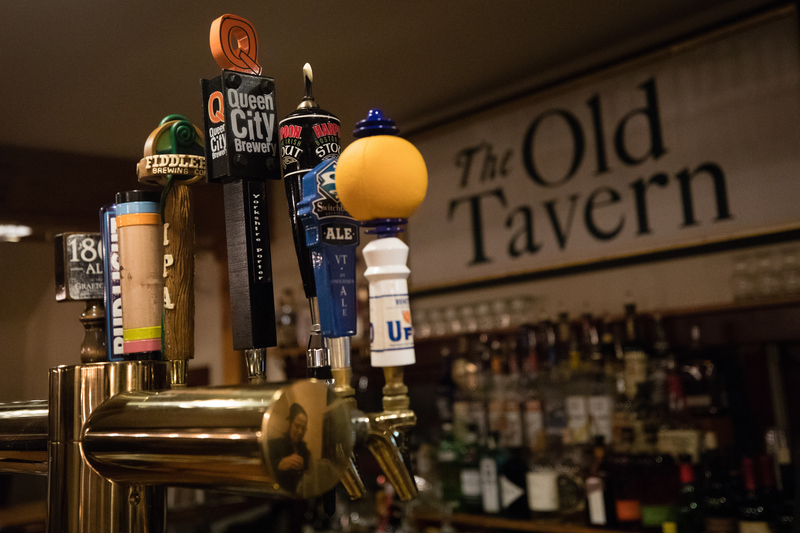 We also have Tuesday Trivia Nights and Wine & Appetizer Wednesday’s (Enjoy 1/2 off both!) during our winter season. In our summer season, we have delicious BBQ Wednesday’s with live music outside in the courtyard, as well as classic movies playing on Monday nights. Live music is always happening on Friday’s and Saturday nights for our guests’ enjoyment as well! The inn offers a wide variety of recreation activities to the guest. 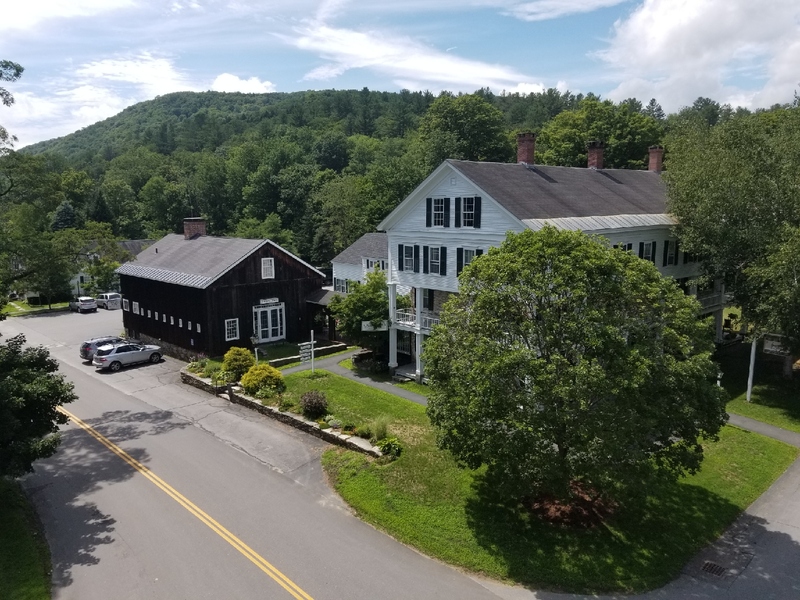 There is a natural swimming pond, bicycles are available, tennis on two courts, fishing for children in our stocked trout pond and The Grafton Nature Museum is a short walk from the inn. Each guest may also enjoy privileges at the Grafton Ponds Outdoor Center our seasonal recreation center which offers mountain biking, a bike terrain park, hiking, canoeing, swimming and children’s camps in the summer. In the winter, enjoy complimentary Nordic skiing (including rentals) along our vast trail system through the forest. Our own snow-making operation allows us to be open when others are not. Snowshoeing, ice skating, bonfires and a 600 foot tubing hill are also at Grafton Ponds. Old fashioned sleigh rides are available during peak times as weather permits! 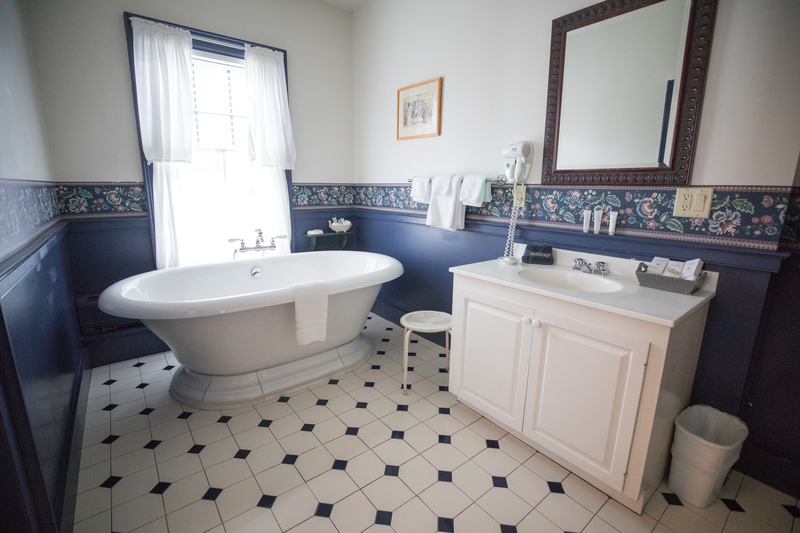 The Grafton Inn is certainly a place where one can escape, relax and rejuvenate. It’s also centrally located, in the midst of many popular Vermont attractions for those who want to venture out and explore. It’s just a short drive to the popular Manchester Designer Outlets, world-class summer theatre at The Weston Playhouse, the Vermont Country Store, Hildene: The Lincoln Family Home, and the Quechee Gorge, to name a few. Great down-hill skiing at Okemo is just 30 minutes from our doorstep. 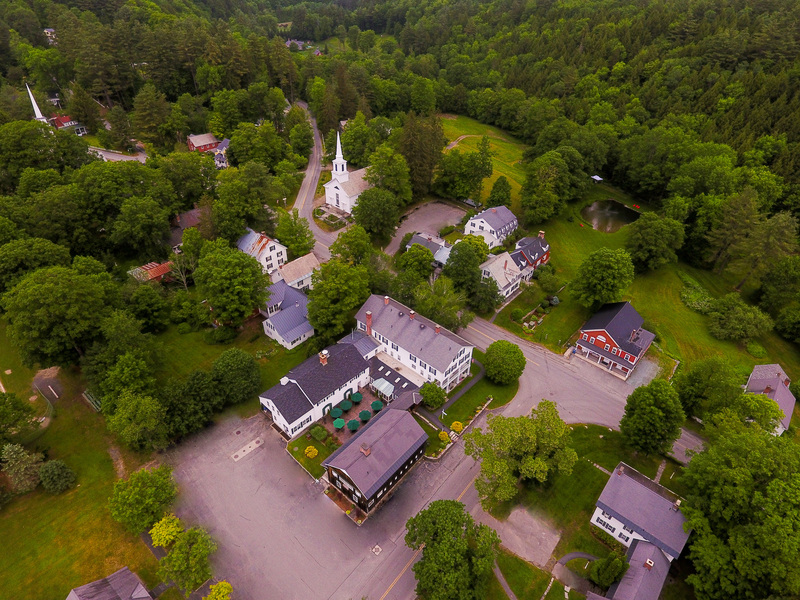 The Inn is a subsidiary of the non-profit Windham Foundation whose mission is to preserve and promote the vitality of Grafton and Vermont’s rural communities through its’ philanthropic and educational programs.